The rise of messaging apps, such as a WhatsApp and Facebook Messenger, has sparked an overwhelming growth in the use of automation in chat communication. Messenger and Chat are specialized computer programs that are used to communicate with users over the internet through messages. The conversations on chat can sometimes be so realistic that you just might think you’re talking to a real person! With some remarkable developments in the field of AI, along with the subsequent implementation of the technology in personal messaging, they have now found a place among big organizations in providing quality customer service. 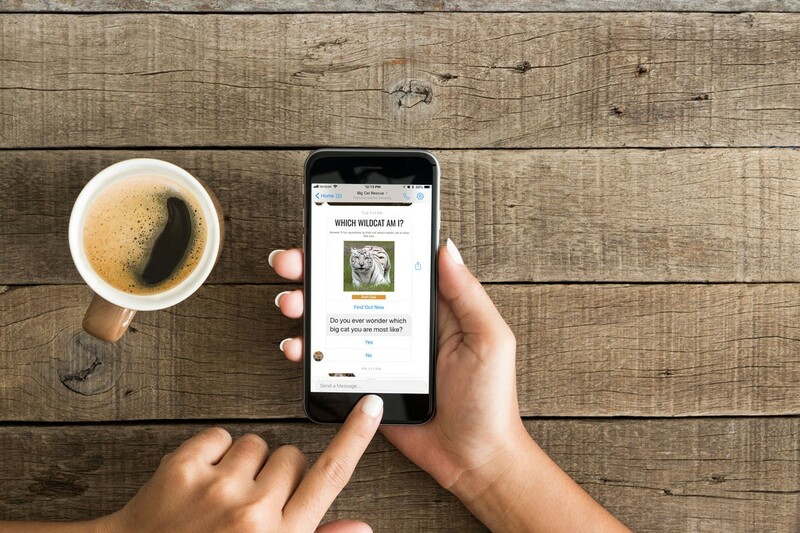 Some of the biggest non-profit organizations and charities, including Big Cat Rescue, are now utilizing the power of these messenger to promote their causes and make an impact on the lives of millions of people across the globe! So if you’re curious as to how chatting with your supporters can be utilized in furthering the cause of your non-profit and raise more funds, do give this article a read! 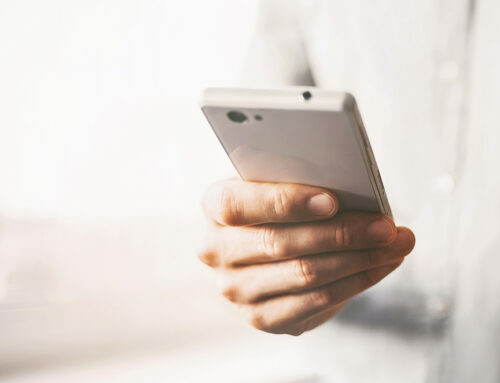 With the increasing popularity of instant messaging apps and voice-based search, users seldom read the FAQ sections or go through all information provided on a website. People expect more precise answers to their queries, and therefore prefer messaging the website or page directly. That’s where direct chatting apps become extremely useful! Messenger will allow your non-profit page/website to interact with your supporters immediately, and answer any basic question regarding your organization that they might have. 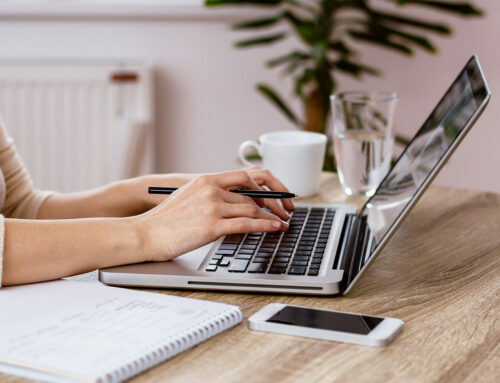 There are also plenty of sophisticated programs available that can help in engaging and educating your supporters regarding programs and services. They can even provide links and solutions to queries by your followers. This can go a long way in garnering a larger pool of supporters and hence raise more funds. Messenger automation will not only provide efficient answers to queries by users, but also can handle almost unlimited queries at the same time. Instead of having a team of customer service staff who are working round the clock and answering user queries, messenger automation provides an all-in-one solution to automate the entire process! Not only will it drastically improve the user engagement of your organization, but also it will allow you to cut down on overhead administrative costs significantly. Just like an excellent email marketing campaign handles everything from outreach to follow ups to conversions, chatting directly will do those too! 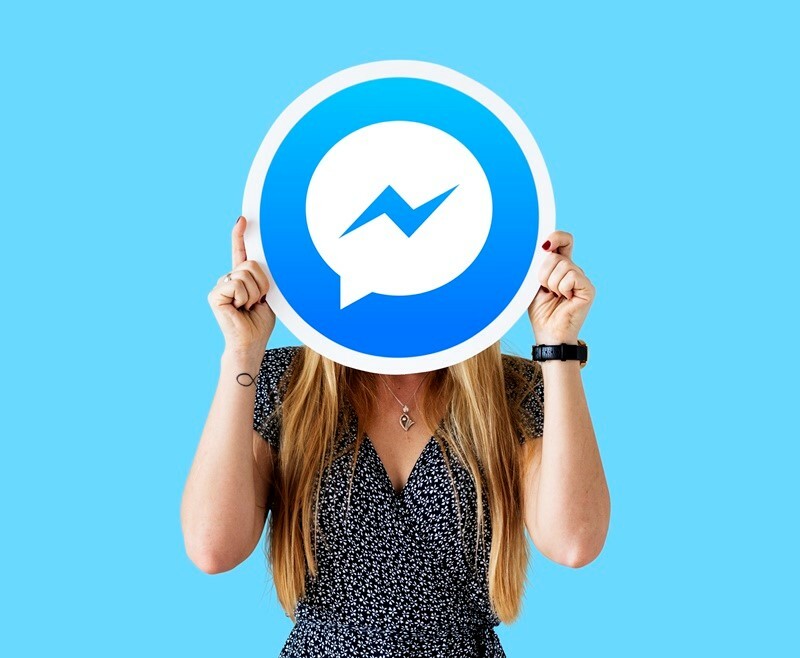 This is one of the most useful and valuable features of Messenger, because it allows you to directly engage with your audience without having to make them go through a long and complicated process of signing up to receive communication. When a user engages with your messenger chat, it opens up a direct line of contact between your organization and the user. This can be used to communicate news or updates regarding your cause at a later point of time. You can simply use messenger automation to directly send a message to your supporters, which they will receive directly in their messenger app! Because direct messages are usually sent as push-notifications, chances of your audience actually opening them are drastically higher as compared to emails. 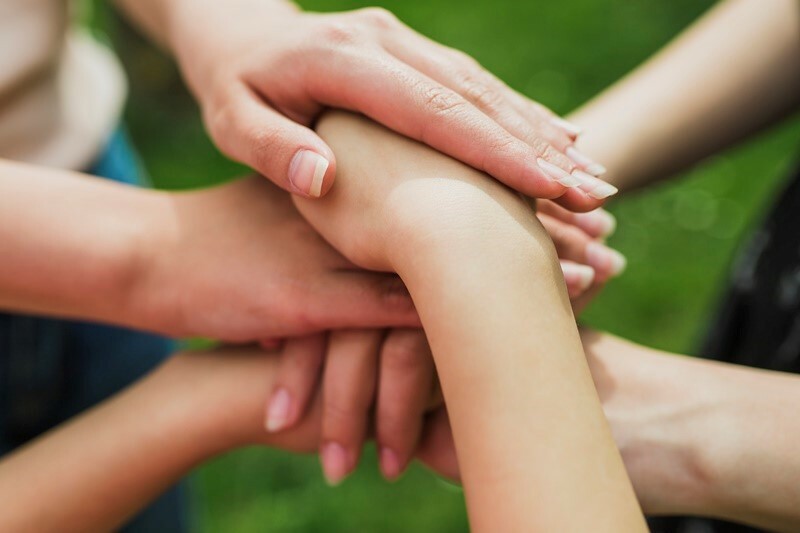 Integrating chat with your non-profit’s website or making it available through popular instant messaging apps, like Facebook, can help you drastically improve reach. Since your supporters are now getting instantaneous replies to their queries, thus improving user engagement, they are much more likely to donate to your cause. With direct communication, not only are your supporters more likely to donate, but also they are more likely to engage with your brand. 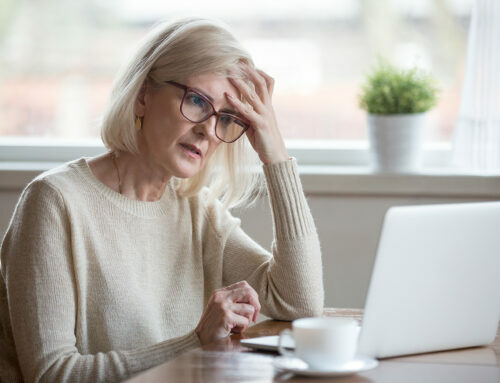 This technology can help you ask for support based on your supporters’ preferences making the decision to donate much easier and data proves that as, globally, nearly 45% of end users prefer automatic chat when submitting customer success inquiries. Many users of popular messaging apps also have a debit/credit card attached to their accounts. This can speed up the process of donations, making it easier for your supporters to donate to your organization. Collecting data through conducting surveys is of vital importance to organizations of all kinds. Messenger chat sessions can help you fill in the role of a human surveyor and ask questions to your audience directly through messaging apps. Since the chances of your supporters actually opening a direct message are much higher as compared to email, you can expect to get far more responses. This is a much more efficient and far less expensive way to conduct surveys and collect data. Chatting, like direct mail marketing, are extremely efficient channels to improve user engagement and fundraising for your non-profit organization. They can potentially revolutionize the manner in which organizations interact with their audience and enhance the relationship with activists and supporters of your cause. Hopefully, we have answered some of the questions that you might have had regarding direct messenger communication and how they can be used to improve your non-profit! 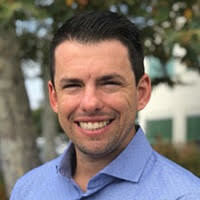 Steve Page is the VP of Digital Strategy for Giant Partners, a full-service digital marketing agency that accelerates leads and drives sales. Steve has been in the digital marketing industry for 10+ years and enjoys keeping up with the latest trends for the success of his clients. When he is not focused on marketing, he is enjoying the outdoors in one way or another. What should you say to get people to donate? What comes first – start the program or fund the program?